The Boulevard Tasting Room used to be the only place you could sample test beers being considered for possible wide-spread release. 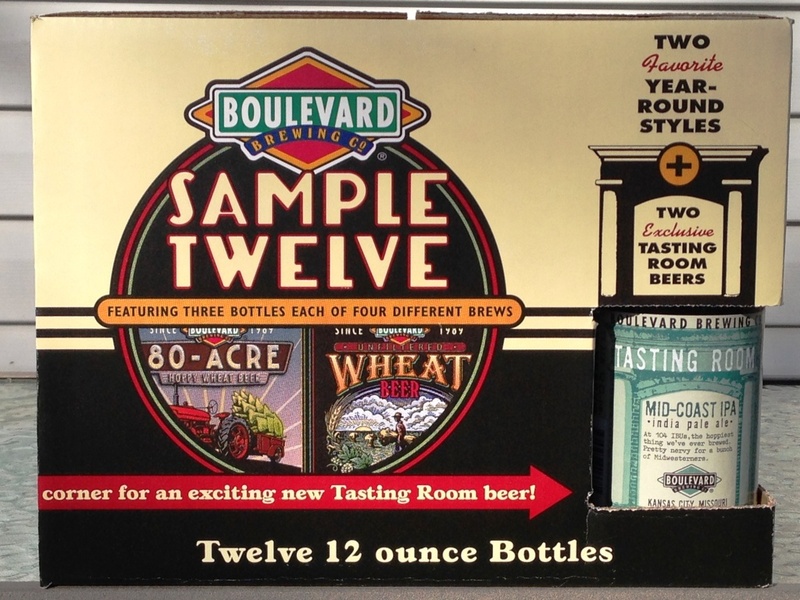 Now Boulevard is offering these test brews in their Sample Twelve. When I saw that one of the test beers was an insanely hoppy IPA, I decided to give this 12-pack a try. Best Beer: This 12-pack has a solid line-up, but my favorite is easily the IPA – a tasty, chewy, hop-bomb. I may look for this 12-pack again, just for the IPA.